What does Tom Brady's new hair look like? What exactly do we make of No. 12’s latest do? Forget the MVP-level numbers Patriots quarterback Tom Brady has put up over the past few seasons. 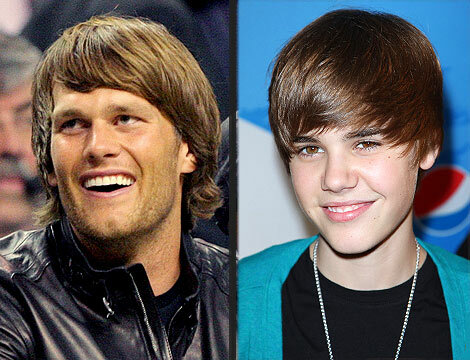 It’s become apparent that Brady creates the most buzz worldwide whenever he changes his hairstyle. There, of course, have been some bombs over the years: the "Bieber," the "Rafa," the "Bon Jovi." But Brady may have outdone himself this week (in a bad way) when he showed up at the Metropolitan Museum of Art in New York looking like, well, you can see it on the right.